I'm very excited to announce that the new studiolozanokids.com is here! Sunshine, smiles, wonder, play... fall in love with these adorable little ones. 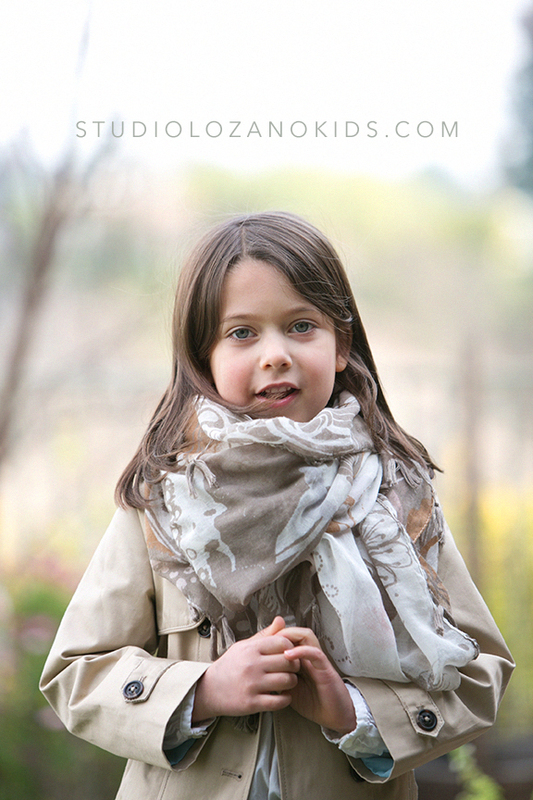 I love photographing kids of all ages, capturing them outdoors and having fun being kids.